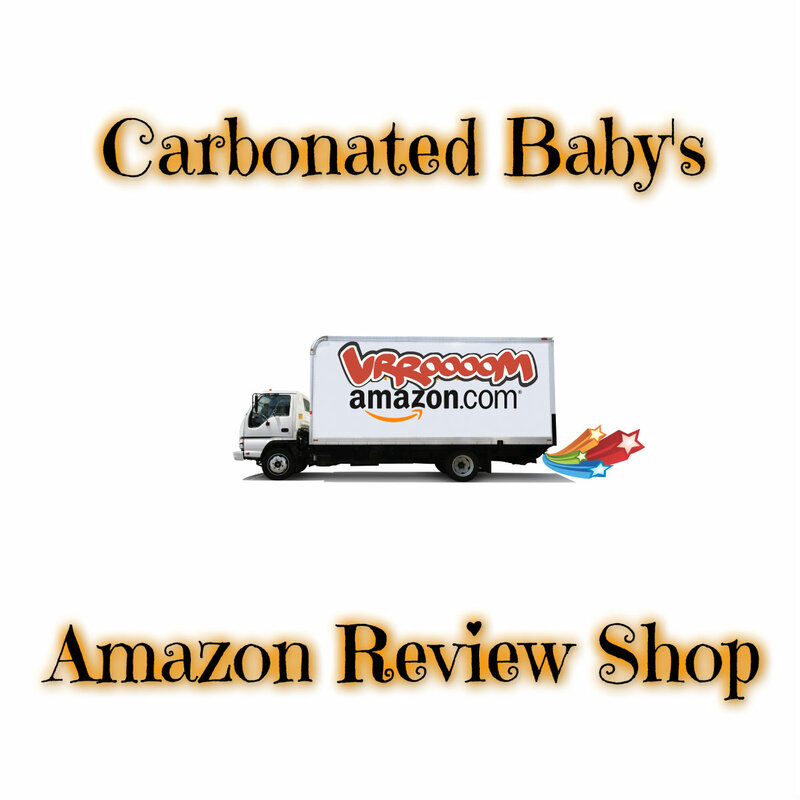 This is where you will find my reviews on diapering products from our changing table to diapers and ointments. We have been potty training for about a year now. I am ready to be done with diapers. I know my son can do this but he has sensory issues. I don’t even know how to get over this hurdle other than the hope that one day it will just happen. He has no problem going potty with no accidents if he is completely naked. He will stop playing, jump up and run to his potty. He will pee and poop in his potty with no issue. He detests the feel of undies and freaks out when I try to put them on him. If he has pull ups on he will just pee and poop in them. The worse part of this who process is that he doesn’t care if he is sitting in his poop, never has cared about it. When he was a baby he never cried because he was wet or stinky. I always had to go by his facial expressions and smell. Now he is almost 3.5 years old. I was feeling hopeful one day he asked to wear his undies and even had them on for about 2 hours. I was asking him every 15 minutes if he needed to go potty and he did one time. I noticed a wet spot on the carpet and asked him to come over. Sure enough he had peed and kept on playing. I didn’t scold him but I did take the moment to teach him that he needs to pee in his potty because big kid undies don’t hold pee. About a month ago I did a diaper study. My brief overview of both diapers with a short comment. Our little guy is thin, 34 inches tall and 25lbs. Fit: nice hug around the legs with a decent pocket for absorption. Absorption: Great, no gel leakage when worn over night or after a long pee. Comments: We switched to Luvs originally to save some money on diapers not thinking what we were getting was so fabulous. I love Luvs. Absorption: Good, gel tends to leak if used as an overnight diaper. Comments: overall not a bad diaper, not a good fit for our little guy’s body type. I think they would work better for babies with chunkier legs. Spoiler alert: the new diaper formula Huggies is working on is fabulous and if I see it come out we may switch. I love these iPlay white reusable swim diapers. We have swim class 3 days a week and the thought of shelling out money every couple of weeks on disposable diapers seemed silly to me. We have used our swim diaper 2-3 times a week for the last 12 weeks. I like how it has snaps on one side of the diaper and the other side is solid. That makes it so much easier to get on my little wiggle worm. The snaps are plastic but so far they are still just as good as the day we got them. I hand wash it 2 times a week and let it hang to dry. I machine wash on cold and air* dry. *It is recommended by iPlay they not be put into the drier as the outer lining may melt. I would love to give this diaper 5 stars but we have not experiences a poop in it yet so I am not exactly sure how it will hold up to that test. It is a nice snug fit so I don’t think there would be any leaking but I won’t know until it happens. When it does I will update the review. I recommend this diaper to all the mom’s in our play groups. We got ours at Babies R Us for $9.99 and it has been worth every penny. Product Details (from the iPlay website): UPF 50+! Snaps down side for quick changing. Waterproof outer layer, super absorbent inner layer and wick-away lining next to baby’s skin. Snug-fitting around legs and waist. Woven nylon, coated poly, cotton terry and poly wick-away lining. No other diaper necessary! We are pleased to bring you Wahmies Cloth Diaper Accessories. I love these items and one of the best things about them is they are Made in the USA by moms in their spare time. I use the Wahmies Wet Bags for various things like wet diapers/clothes, contain our bottles & accessories, and our dry diapers & accessories. The Feeding bag is the Small size and typically fits 1 playtex nurser bottle, 4 nurser refills, 1 bib, 1 spoon and 2 jars of baby food. For older babies it will fit a small baggie of snacks(like goldfish, Cheerios or puffs), 2-3 food pouches(such as Earth’s Best 4oz pouches) and a couple of formula travel packs(like the Similac to go pouches The Diapering Bag is the Regular size and has wipes pack, bags to throw out disposable diapers, a blanket to lay down on public changing tables, about 5-6 disposable diapers (or 3 cloth diapers, depending on the activities for the day), 1 change of clothes and a travel size baby powder. The wet bags can be used for many things and can also be used for older babies all the way up to adults. Ideas for other uses for all ages: take to the beach for wet swimwear and small towels, wet clothes while you’re out, if you are creative I am sure you can come up with more ways to use these wonderful bags. These are great for wipes or for wash cloths. I use them as wash cloths at bath time and to wipe up spit-up. They would wonders and are tremendously soft. I have also wet them, put them in a plastic baggy in the freezer for teething… AMAZING!! I recommend getting 2 of these; one for the pail that is in use and the other with the soiled cloth diapers that are being laundered. This is another great product that can grow with your child or that you can get for older children and adults to use as dirty clothes bags. Turn your diaper pail into a dirty clothes basket as your little one grows up. The best thing about the bag is that it can be washed right along with the items you are laundering. I am going to start with a “WOW” and “AMAZING”. Our little guy has a long torso which makes finding good fitting diapers hard. I was using Baby Dry by Pampers but when we got to size 4 they didn’t seem to fit him right. He was leaking at night and poop would explode out. I was even having to fold over the tops of the diapers to keep the pee somewhat in the diaper over night. The diapers sold under the Berkley & Jensen brand fit him even when he is crawling around at full speed. I highly recommend these if you are having a hard time finding a diaper to fit your little one. When our son was first born the hospital used Pampers Swaddlers. I have to admit that we didn’t buy diapers before he was born because I was afraid of getting them too big or too small. I loved how the swaddlers fit his body perfectly. The yellow indicator line was very helpful since our little man didn’t seem to cry much because he was wet. He actually cried more when I would change his diaper. They worked wonders even when he would have a “big poop”. Some that I thought should have been blowouts. These even worked to keep him dry without leaks when he started to sleep 5-7 hours in a row without waking up. The only thing I didn’t like about how they ended up fitting as he grew was in length. We had to size up a little sooner than the weight limits because he was growing fast. He didn’t fill out the diaper so the tabs were over lapping a bit but even then the tabs were secure. When our little guy moved to a size 3 we switched over to the “cruisers” (which I will review in a little bit) but will be switching back to swaddlers until Size 4. Soft to the touch, very absorbent, contained poop very well, and the awesome wetness indicator line. I recommend these to new moms who have LOs like my little guy who didn’t cry when wet/poopy.